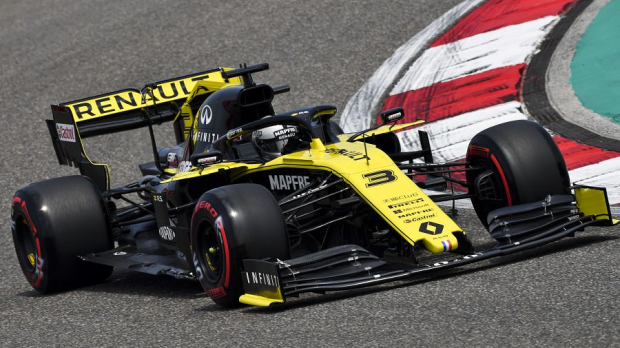 Daniel Ricciardo believes that people who have criticised his performances so far for Renault this season have a “short-term memory” and that patience must be shown to him as he adapts to new surroundings following his move from Red Bull. 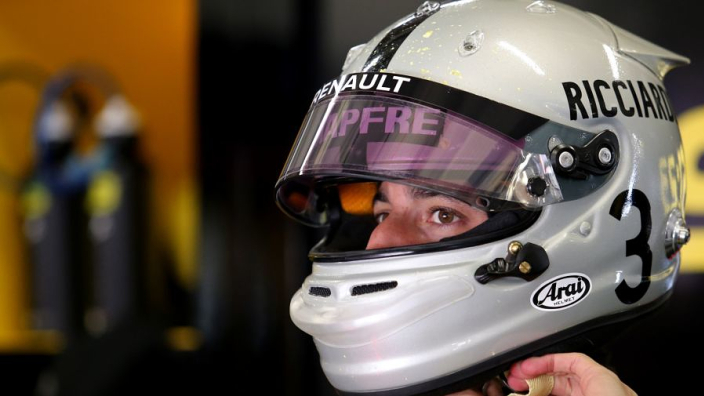 In his first two races with Renault, Ricciardo suffered consecutive retirements, meaning that he has not recorded a single point in the championship yet. 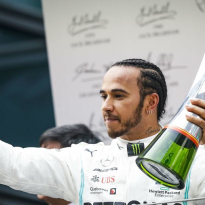 His fortunes improved in China on Saturday when he qualified in seventh for the GP, and he has slammed those who were quick to judge him after just two races. "It's only the third race. I think some people are thinking we've had half a season already. It hasn't been that long," he said. "I haven't done anything that makes me forget how to drive. I know it's been a long time since I was on a podium, but I still remember what to do. [People] just need a bit of patience. "In football, for example, one guy gets a hatrick and the next two games doesn't score a goal. It's like 'what happened?'. One week ago he was the king of the show. Ricciardo reckons he is finally getting to grips with his new car, and is confident of a decent performance on Sunday, even if he thinks Renault might not have what it takes yet to compete with Mercedes, Ferrari, and Red Bull. "This weekend as a whole has been a bit smoother,” the Australian continued. “Yesterday morning, in first practice, I felt more comfortable. I'm not surprised [with the qualifying result] because yesterday I was already in that direction. "On paper, we're at the front end of our group. The three teams in front of us do have faster cars at the moment, so if everyone has their best race, realistically seventh is probably our best result we can ask for. 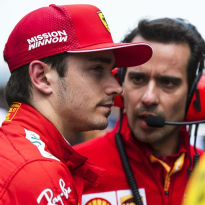 “If both cars finish seventh and eighth tomorrow, we're probably not popping champagne bottles, but I think we're going to be pretty pleased." 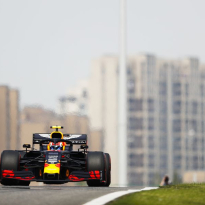 Ricciardo won the last edition of the Chinese GP in 2018.